I’m still struggling to keep on top of things, but I’d like to kindly thank each and every one of my patrons, without whom I’d have never gotten this far! Thank you to Space Queen Galacta Q, Steven Hopkins, and Aleena Tuabin for helping me out and sticking with me! Thank you for all you’ve done and I hope I can continue to write articles you can enjoy! 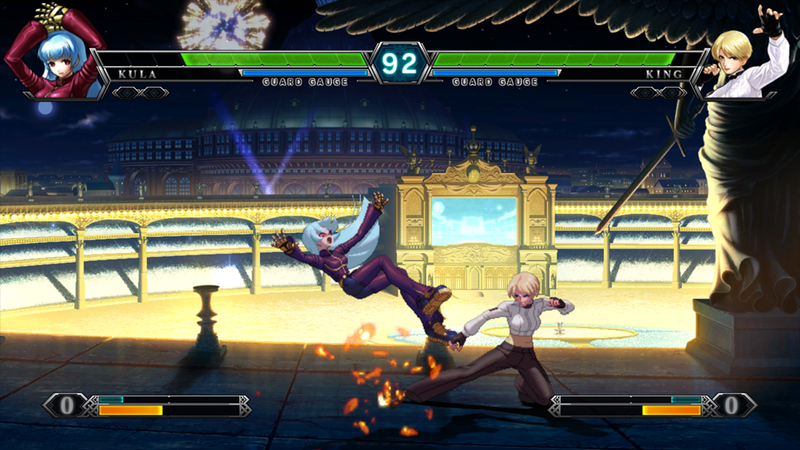 For all the many, many problems fighting games have had with women over the years, Fighting games are still one of the only genres where you can almost always expect to have playable female characters. There is a nugget of truth to this statement, as Final Fantasy Explorers is not your typical Final Fantasy. 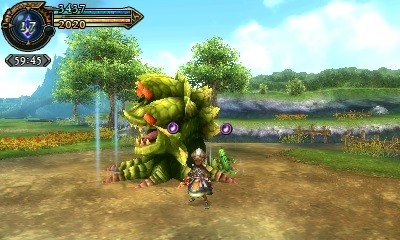 Indeed, it is more akin to games like Monster Hunter than to the story-heavy RPGs known and loved the world over. But these statements aren’t arguing that it’s unlike most Final Fantasy games, but that it’s not a “true” Final Fantasy, which holds some different implications. On hiatuses and the stress of producing paid content.